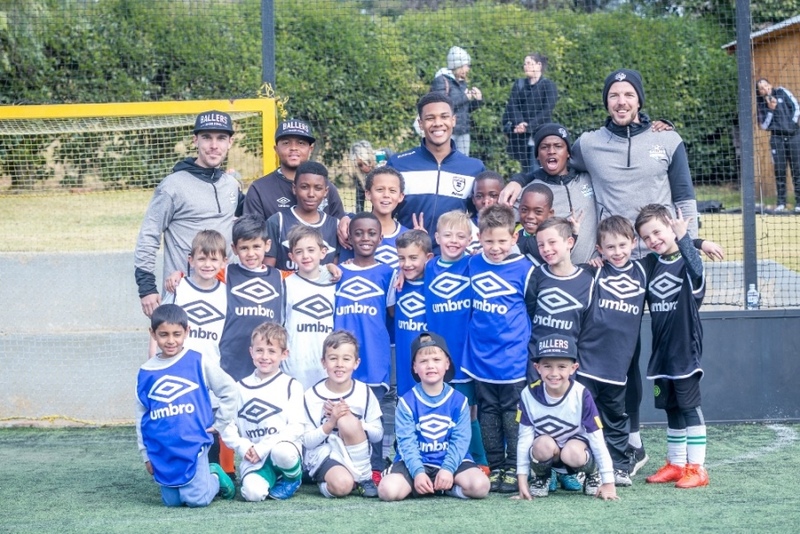 The award-winning real estate group Tyson Properties recently teamed up with Ballers Soccer Club to give young boys and girls in Johannesburg the chance to take their football skills to the next level. The company co-sponsored a soccer clinic at the Pirates Club in Greenside for boys and girls in the under-6 to under-12 age groups. The five-day soccer camp provided an opportunity for young players to get expert coaching through a specialised programme using the likes of Lionel Messi, Cristiano Ronaldo and Neymar as inspiration. Chris Tyson, managing director of Tyson Properties, said the company was keen to see youngsters given an opportunity to hone their skills and further their football talents. “Involving ourselves with communities in which we sell and rent properties, and investing in the well-being of the people in these areas is important to us,” Tyson said. He added that as Tyson Properties had recently broadened its horizons in Gauteng, it was a good time to extend to Johannesburg its ongoing successful Cape Town sponsorship to Soccer School. 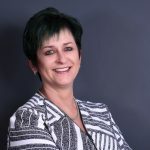 Achieving important “goals” of growth and expansion were priorities for the company: the Gauteng flagship office in the Design Quarter area of Fourways recently extended its reach to surrounding high-growth nodes. In addition, Tyson Properties has recently opened a Dunkeld branch and will have covered the north when its Westerly office opens early next year. He thanked Tyson Properties for their support in making the Ballers Soccer School clinic more accessible to more children.